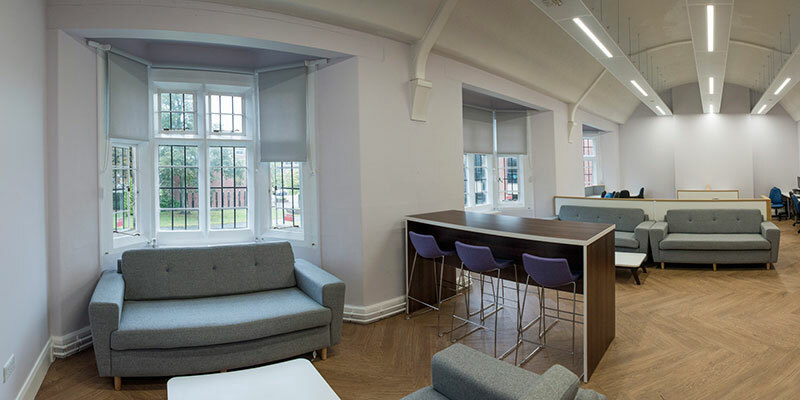 A £4m refurbishment of a flagship student hall of residence at the University of Manchester has been completed. MC Construction was the main contractor for the upgrade of Houldsworth Hall, which was undertaken during the summer holidays in 2016 and this year. 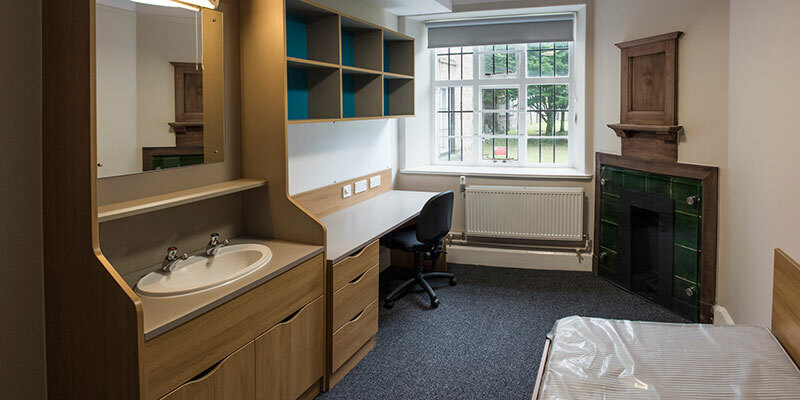 The scheme was handled by construction project management company Recom Solutions and was completed in time for the start of the new academic year. 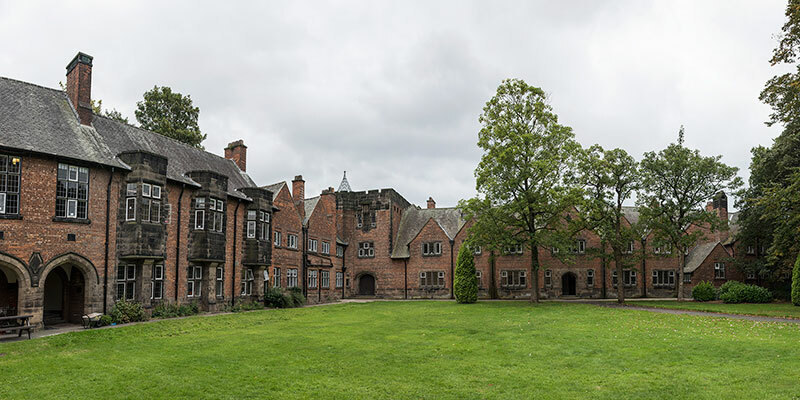 Built in 1907, the 58-bedroom Houldsworth Hall is the oldest of seven blocks at the University’s Hulme Hall campus in Victoria Park and has grade II listed building status. The refurbishment has seen upgrades to the building’s structure as well as the bedrooms, bathrooms, kitchens, communal areas and the music room. Recom led the project from feasibility and co-ordinated the phases of works.